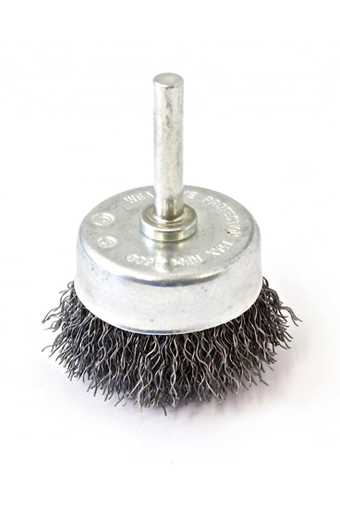 experiences We have 40 years of experience in Manufacturing brushes. Quality We focus on quality and efficiency of our products. 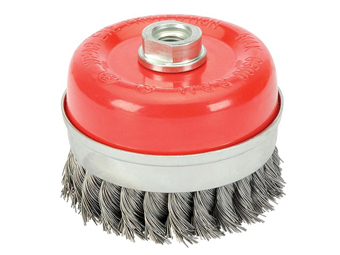 Range We manufacture a wide range of industrial brushes. "Industrial Brushware Industries", is a renowned manufacturer and worldwide supplier of an assortment of brushes that caters to the complete spectrum of brush requirements of an array of industries including Automobile, Construction, Metals, Heavy Engineering, Aviation, Food & Pharma. 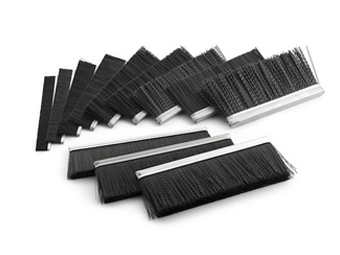 Nylon strip brushes feature a formable metal structural element known as the channel base, and nylon/metal brush fill that can be varied by trimming length, density, and flexibility. A brush strip filled with nylon filament is often used as a flexible brush seal on equipment. 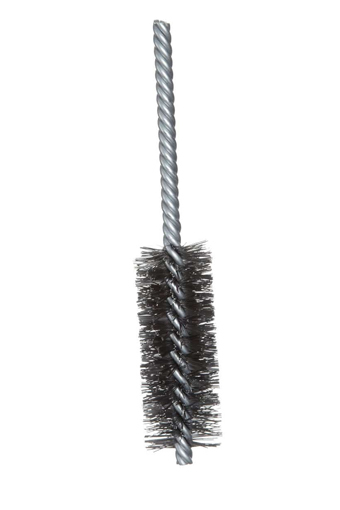 Standard Knotted Twist Wheel Brushes feature knots that are twisted approximately 75% of the length of the trim. The loosely twisted knots cover a larger surface area and are ideal for heavy-duty Cleaning and surface conditioning. These Cup Brushes are used for flat brushing, edge cleaning, and flash removal. recommended for use on portable power tools to Remove paints, burrs, and corrosion. Suitable for use on stationary machines and angle grinders. 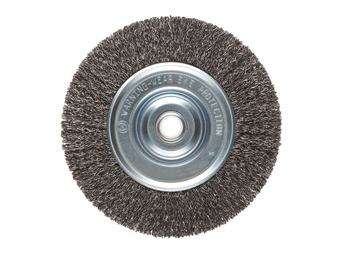 The tube brush is made of nylon, metal or abrasive nylon bristles. 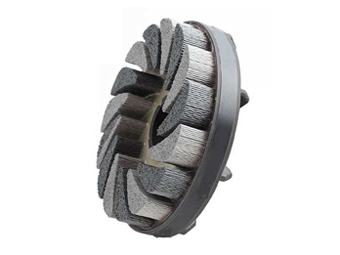 It is also known as Boiler Brush. This is used for the threads, pipes, holes, keyways, etc. Heavy-duty Construction offer long service life and most effective brushing action. "I work in the research field, the kind of support and enthusiasm you have shown in Grind Master’s research oriented work is truly appreciable. Your amazing support in providing thoughtful and innovative solutions is helping the end customers a lot. We wish you all the best and continue with your great product and prompt service !" Bharat Containers (Nagpur) Pvt. Ltd.
"It's been a pleasure working with their team. We had been importing brushes earlier, but now we don't need to, thanks to their team who have customized the brush for us in India. We highly recommend their Brushes to all companies/end users who are forced to import brushes from abroad and are paying higher prices as IBI can provide similar/superior quality brushes at a much lower price with prompt service and responsiveness."